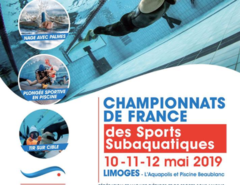 The definitive choice of Paris as host city to host the Olympic Games of 2024, has prompted the French Underwater Federation (FFESSM) through its president, Jean Louis Blanchard, who is also Vice President of the World Underwater Federation (CMAS) to carry out again a campaign for the inclusion of this discipline in the Paris 2024 Olympic Games. 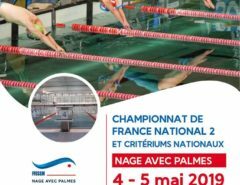 The campaign has been announced by the club Pays d’Aix Natation – Nage avec Palmes one of the most important finswimming club of France under the name “LA PALME AU PROGRAM DES JO PARIS 2024” who have published on Tuesday 11 September 2018 on his Facebook page a video with the announcement of the campaign by the President of FFESSM and Vice President of CMAS, which also mentions freediving as another of the underwater modalities that are part of this campaign. 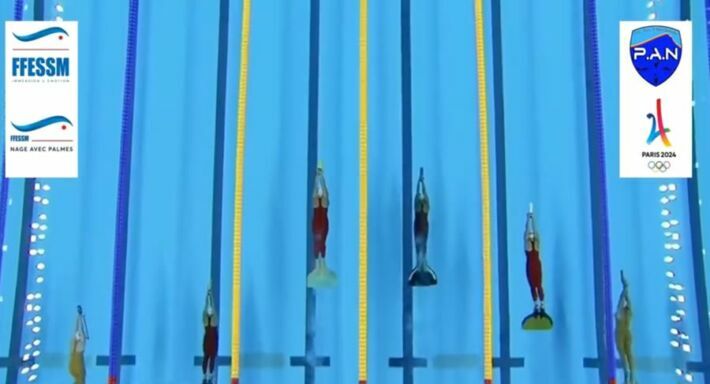 Is Finswimming on the right track to get to the Paris 2024 Olympic Games?